Residential school abuse has had a ripple effect on generations, affected descendants of the survivors. When Lianna Rice was a child, she couldn't understand why her grandmother could read and write, but her grandfather couldn't. It wasn't until much later she understood the reason. While both her grandparents were from Labrador's north coast, only her grandmother went to residential school. The complexities of residential school are inscrutable to children. Rice knew few details about her grandmother's experience, or about her aunt's time at residential school in North West River. "Just because the things she chose to share were positive memories, doesn't mean that she didn't have a difficult time," Rice said of her grandmother. "Having that family support … taken away did have a huge impact." For other descendants of residential school survivors, the legacy is even more opaque. Deseray Rich knows she has at least one relative who went to residential school, but her family doesn't like to talk about it. "I had no idea about it until I went to college," she said, "It was very new to me, and it's a very sad part of our history." Both Rich and Rice say their families' experience with residential school affected them personally. 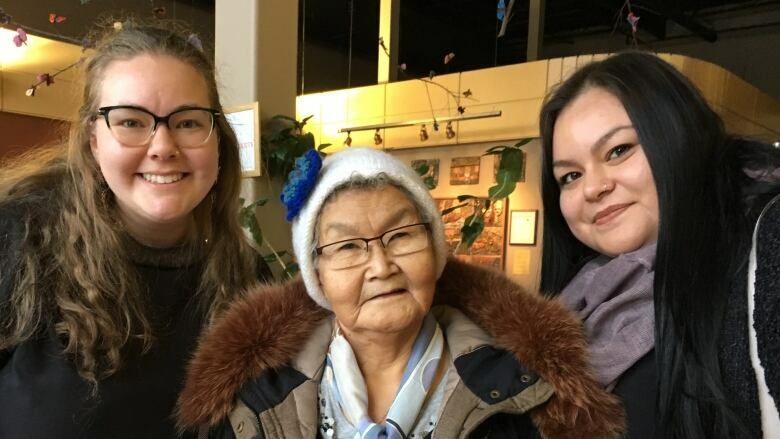 It's why they both attended Prime Minister Justin Trudeau's apology to residential school survivors on Friday in Happy Valley-Goose Bay. Survivors from Newfoundland and Labrador were excluded from a 2008 apology from then-prime minister Stephen Harper. The rationale: Newfoundland and Labrador's residential schools were run by the International Grenfell Association and the Moravian church — elsewhere in Canada they were run by the federal government. Since 2008, many survivors have died, including Rice's aunt and grandmother. The fact that they will not hear the apology bothers Rice; she says it's been difficult for her whole family. She also says the trauma that her grandmother and aunt experienced had a ripple effect. "I live with mental illness myself," Rice said. "I lost my brother to suicide, and I think that all the things that our people have experienced, we carry the weight of that." Inuk elder and residential school survivor Sarah Anala says young people, like Rice and Rich, who are both 24, give her hope. "We were not assimilated. We were stronger than that." she said. Anala says many cultural practices were forbidden in residential school and nearly lost. Now, she says, she sees practices — like drum dancing — re-emerging. "The youth brought it back. That is huge. It's the heartbeat of our people, you see." Rice and Rich work together to offer workshops to high school students about reconciliation. "We try and let them know what happened and how we can move forward and try to make things better," Rich said. The students, Rice said, ask questions about residential school and are eager to learn more about a topic that was rarely raised when she and Rich were teenagers. "We have young people … that do want to hear the truth, and do want to make change," she said, "so it makes me hopeful." 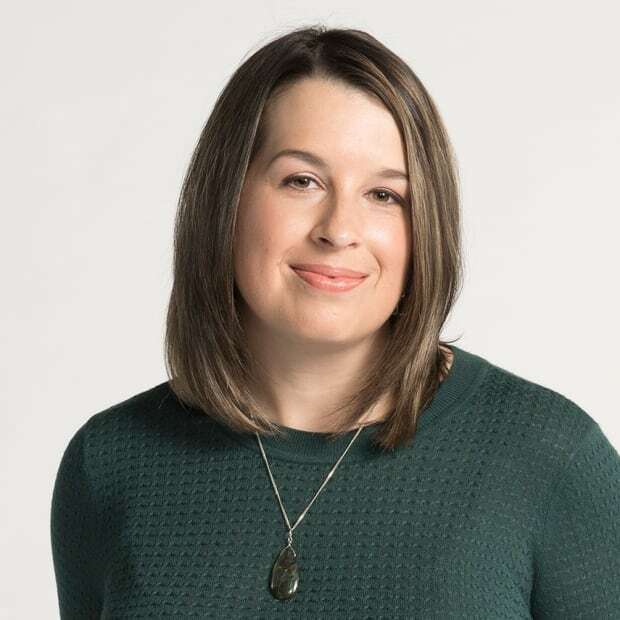 Bailey White is a journalist based in St. John's.